Fits in a pocket or handbag. Talking products are a great aid to those whose eyesight isn’t what it used to be or those who are experiencing memory loss. 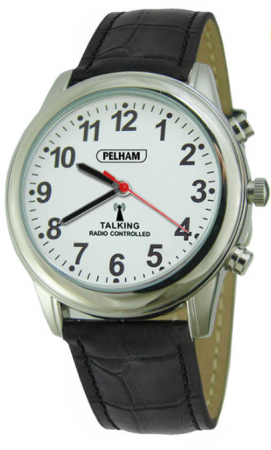 Our talking products have high quality, easy to understand voices and are designed to be the most user friendly talking products available. 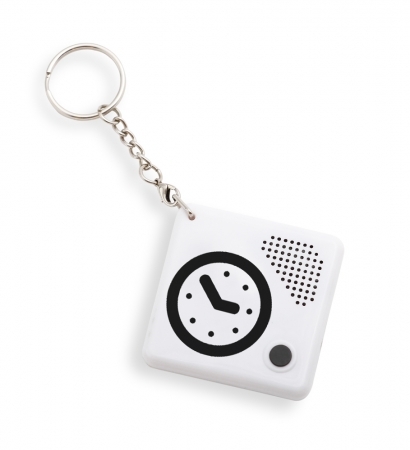 This compact talking clock is attached to a keychain and will slip easily into a pocket or handbag so you can take it with you wherever you go. It’s easy to set and you can hear the time or date in a loud, clear, male English voice at the press of a button. 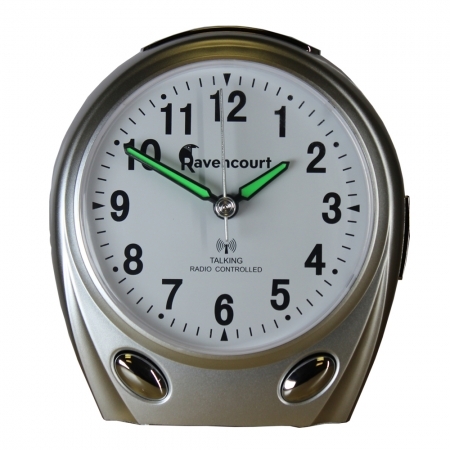 The clock also features an alarm. 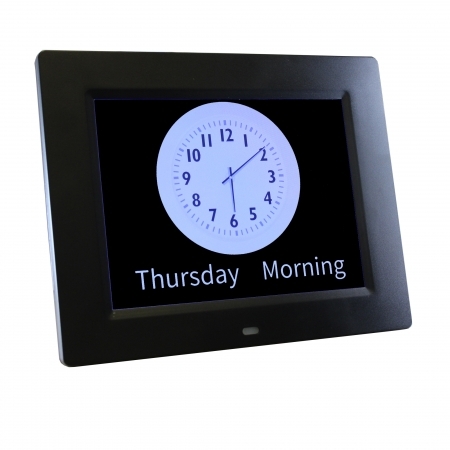 This product is ideal for the over 50s and people with impaired vision, sight loss or dementia.